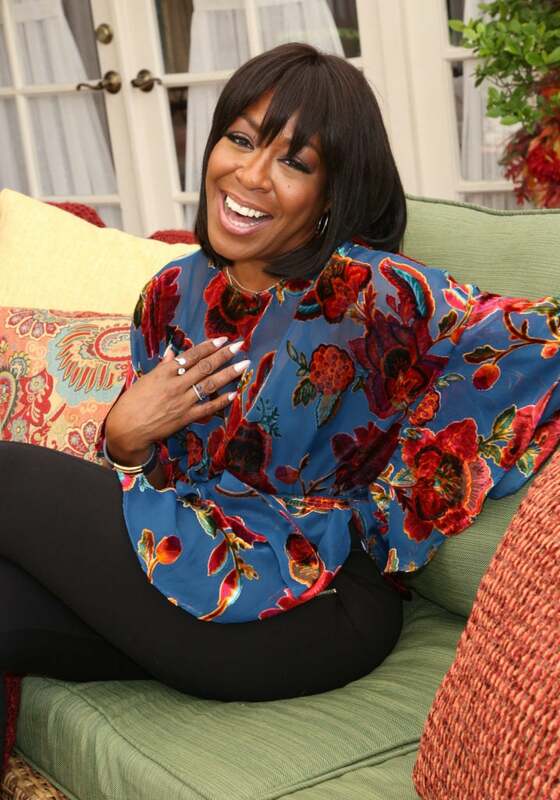 Wendy Raquel Robinson arrives for 2nd Annual HAPAwards held in Glendale, California. 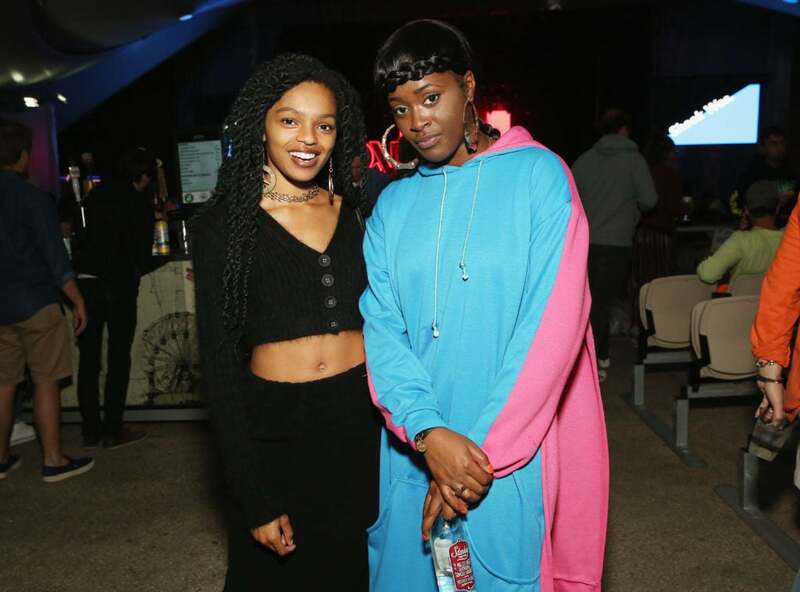 Selah Marley and Tierra Whack attend Chance The Rapper to Headline Spotify's RapCaviar Live In Brooklyn in Partnership with Live Nation Urban and Verizon on September 29, 2018 at Ford Amphitheater at Coney Island Boardwalk in Brooklyn, New York. Rihanna arrives for the launch of Fenty Beauty's Stunna Lip paint "Uninvited" at Sephora Dubai Mall on September 29, 2018 in Dubai, United Arab Emirates. 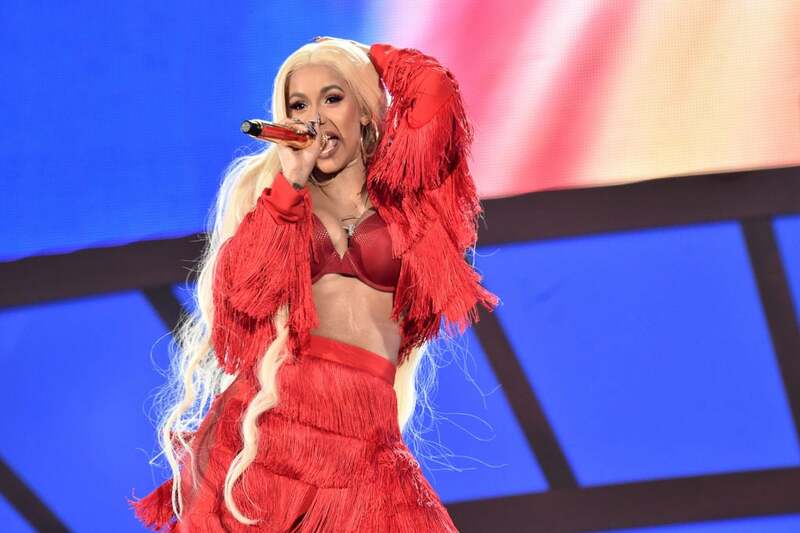 Cardi B performs onstage during the 2018 Global Citizen Concert at Central Park, Great Lawn on September 29, 2018 in New York City. 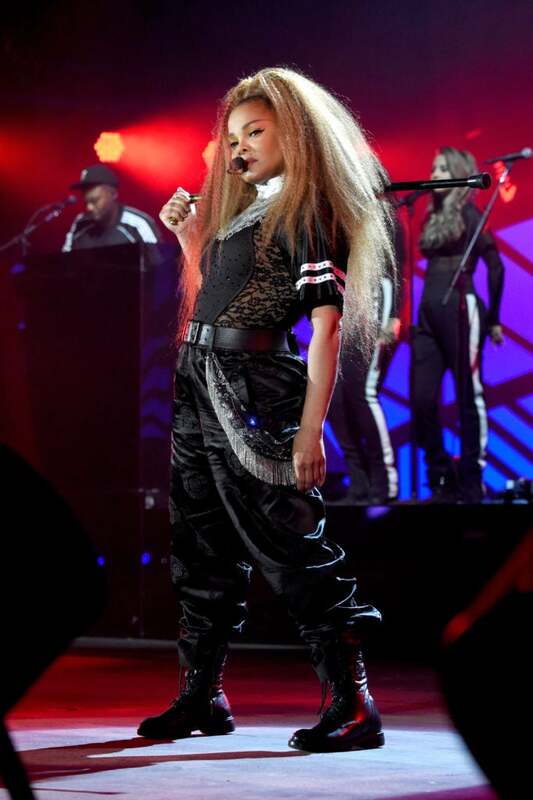 Naomi Campbell speaks onstage during the 2018 Global Citizen Concert at Central Park, Great Lawn on September 29, 2018 in New York City. 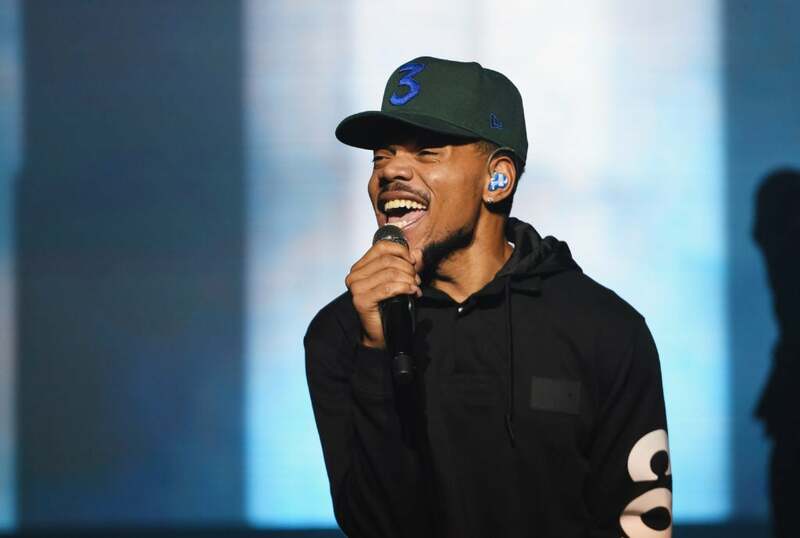 Revealing during the show that she'd contemplated cancelling her headlining performance at the Festival, the entertainment icon pushed through one of the most difficult moments of her life to give the ESSENCE Fest audience a show they'll never forget. 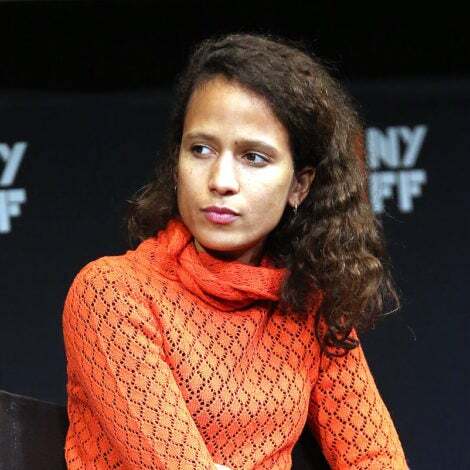 She also took a pause during the show to speak on her father's sudden passing for the very first time. 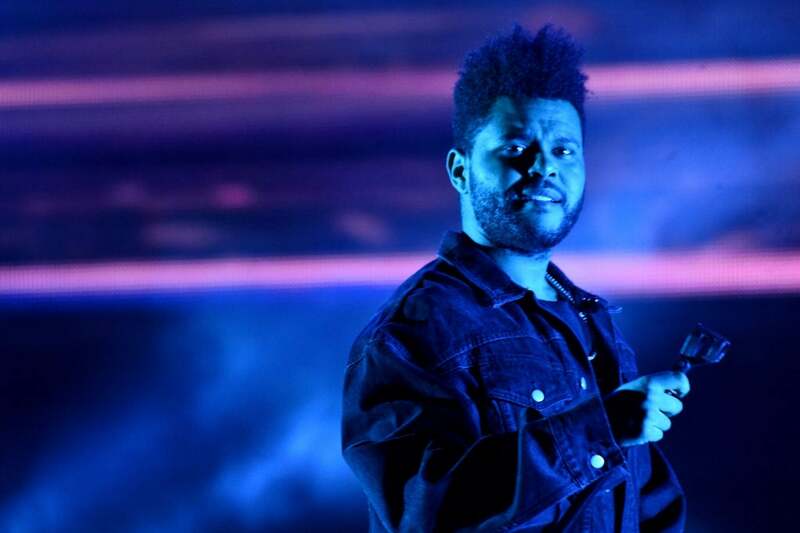 The Weeknd performs onstage during the 2018 Global Citizen Concert at Central Park, Great Lawn in New York City. 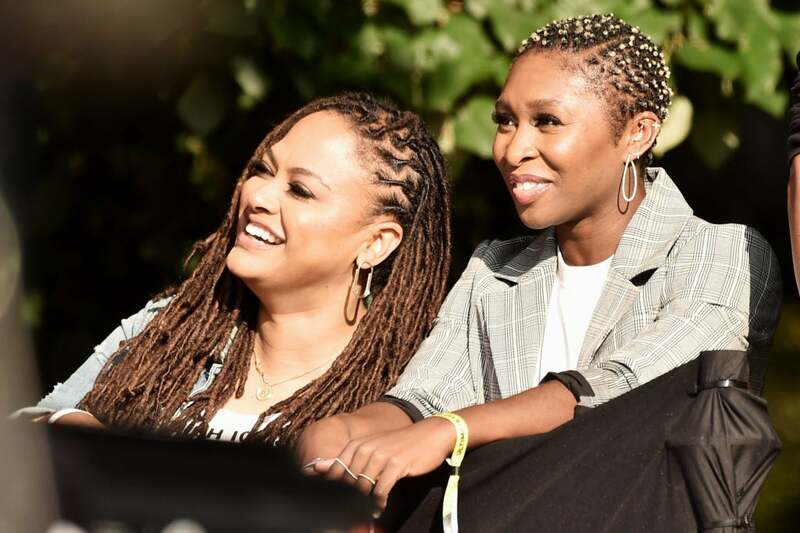 Ava DuVernay and Cynthia Erivo attend the 2018 Global Citizen Concert at Central Park, Great Lawn in New York City. 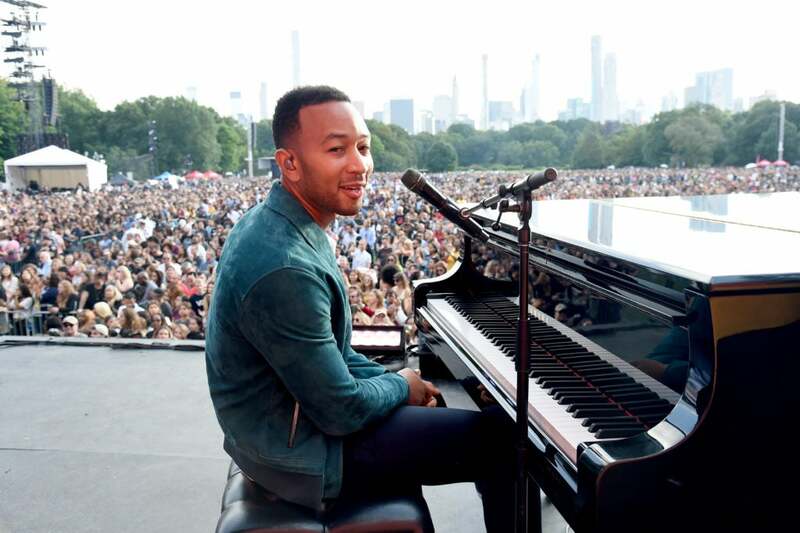 John Legend performs onstage during the 2018 Global Citizen Festival: Be The Generation in Central Park in New York City. 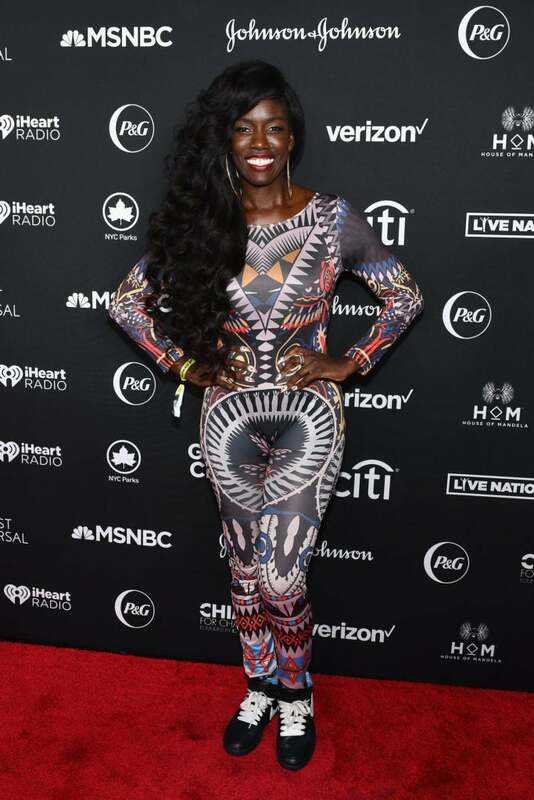 Bozoma Saint John attends the 2018 Global Citizen Festival: Be The Generation in Central Park in New York City. Kendrick Sampson attends the 2018 Global Citizen Festival: Be The Generation in Central Park in New York City. 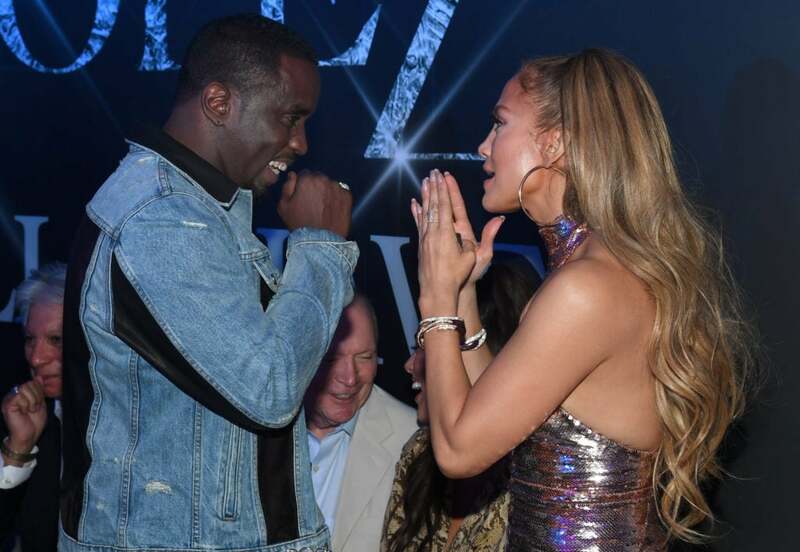 Diddy and Jennifer Lopez reunite as they attend the after party for the finale of the "JENNIFER LOPEZ: ALL I HAVE" residency at MR CHOW at Caesars Palace in Las Vegas, Nevada. 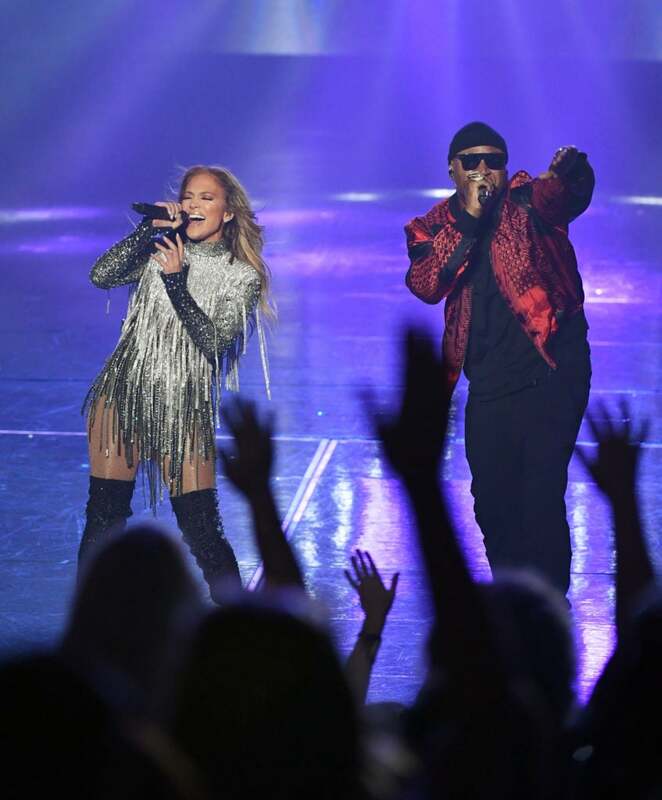 Jennifer Lopez and LL Cool J perform during the finale of her residency, "JENNIFER LOPEZ: ALL I HAVE" at Zappos Theater at Planet Hollywood Resor in Las Vegas, Nevada. 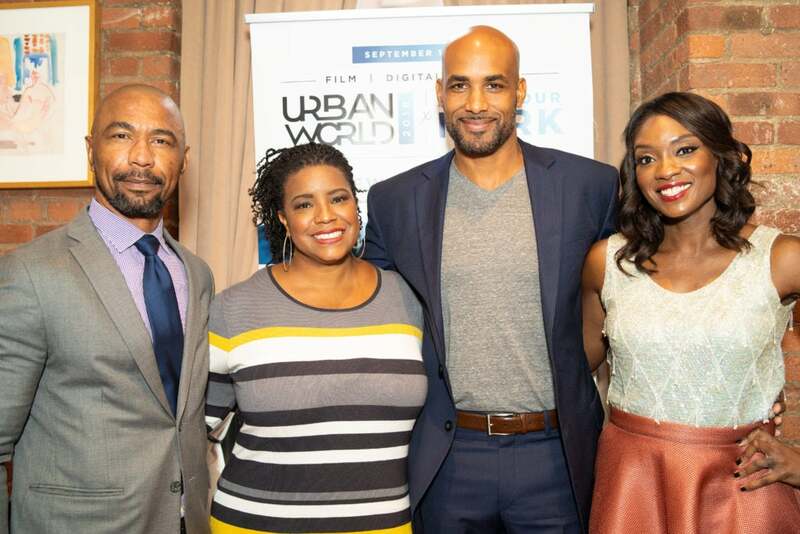 Quincy Newell, April Reign, Boris Kodjoe and Lola Ogunnaike took a moment from the UrbanWorld Film Festival Awards to pose for a quick photo opportunity. 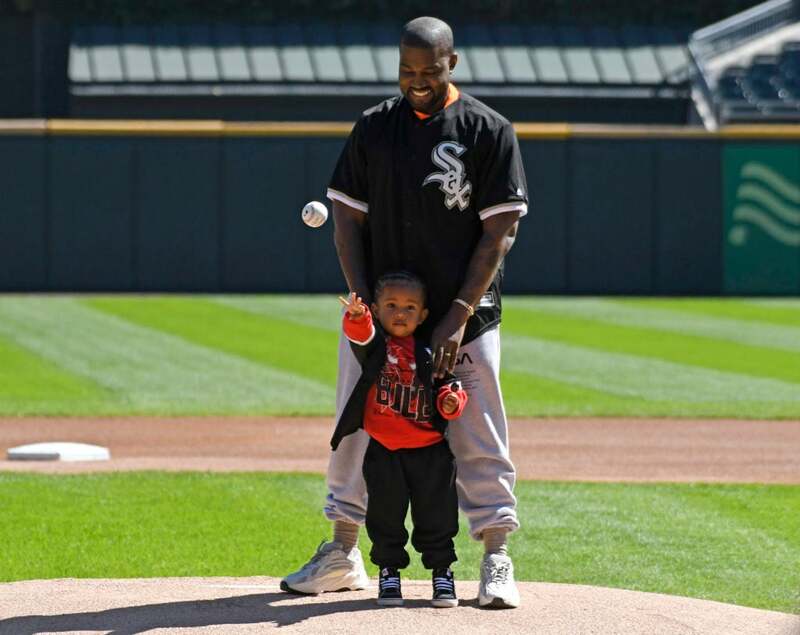 Kanye West and his son Saint throw out a ceremonial first pitch before the game between the Chicago White Sox and the Chicago Cubs in Chicago. 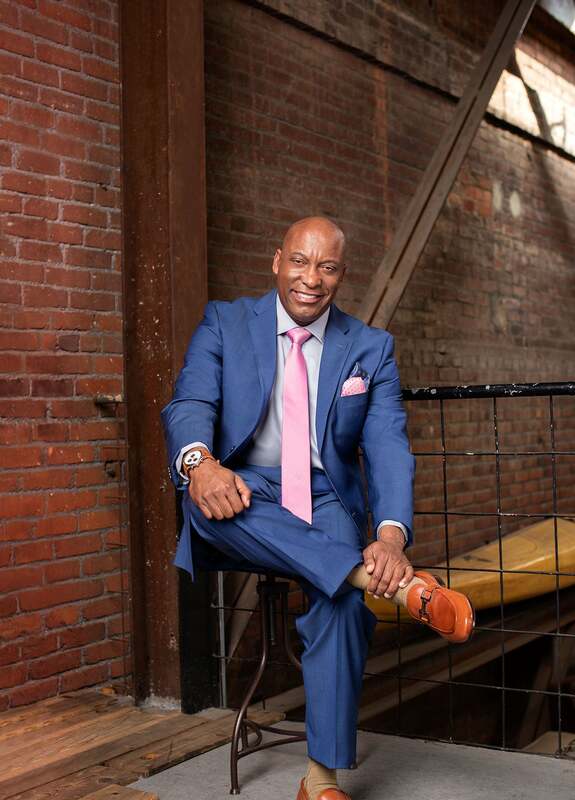 Tichina Arnold visits Hallmark's "Home & Family" at Universal Studios Hollywood in Universal City, California. 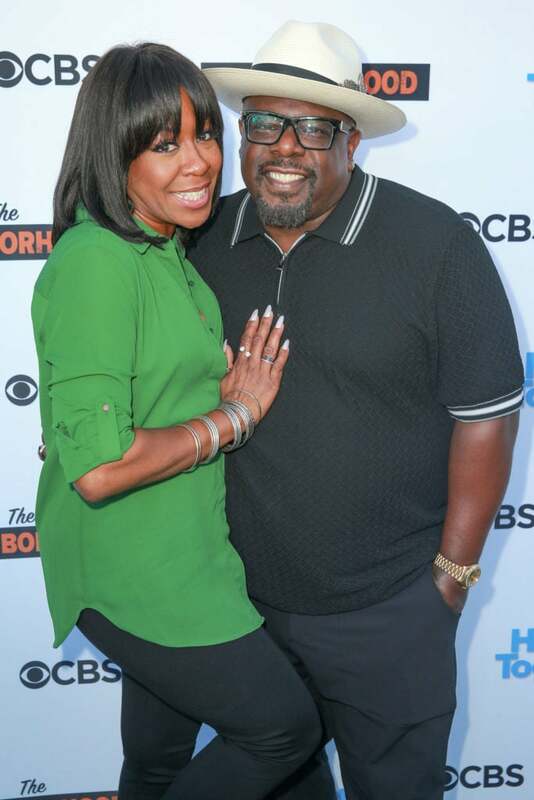 Tichina Arnold and Cedric The Entertainer attend the CBS Social Happy Hour Viewing Party for "The Neighborhood" And "Happy Together" at Estrella in West Hollywood, California. 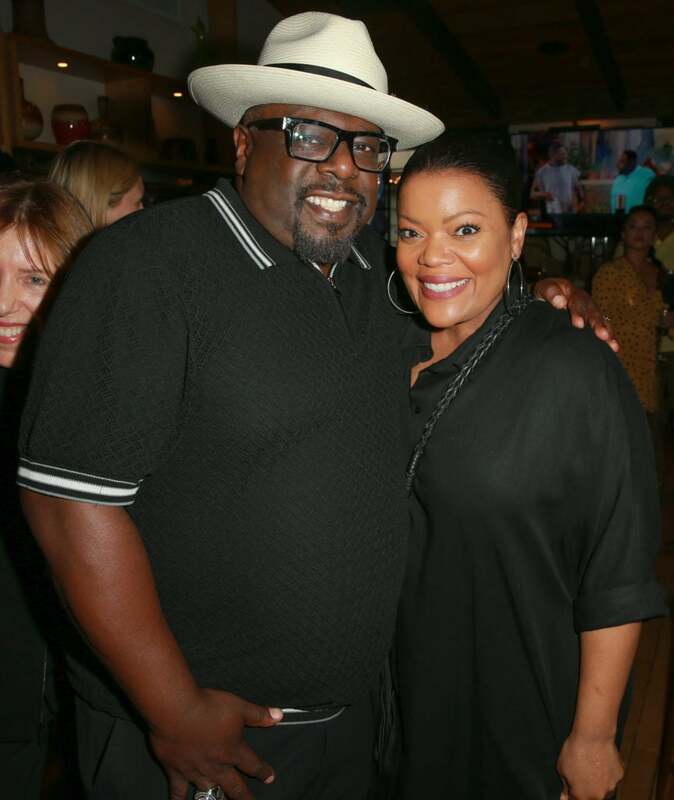 Cedric The Entertainer and Yvette Nicole Brown pose together at the CBS Social Happy Hour Viewing Party for "The Neighborhood" And "Happy Together" in West Hollywood, California. 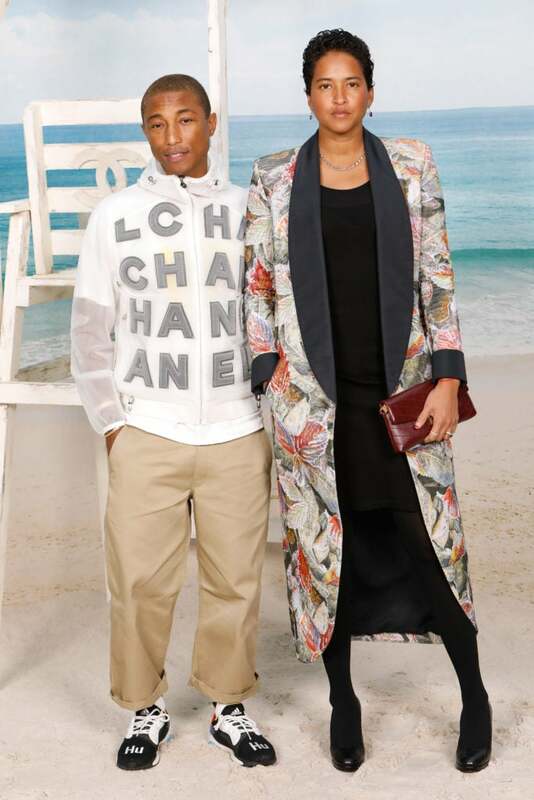 Pharrell Williams and Helen Lasichanh are camera ready at the Chanel show at Le Grand Palais as part of Paris Fashion Week Womenswear in Paris, France. 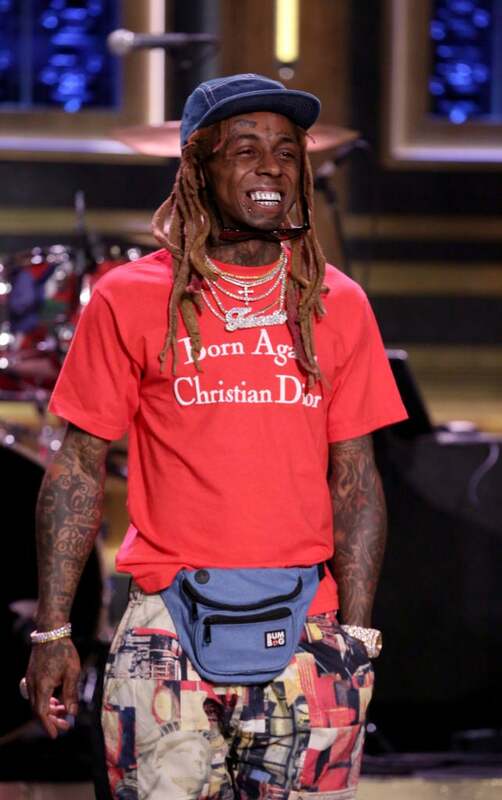 Lil Wayne performs "Deep Issues, Deep Tissues" on the Tonight Show Starring Jimmy Fallon. Rihanna looks fierce as she attends the Fenty Beauty by Rihanna Anniversary Event in Sydney, Australia. 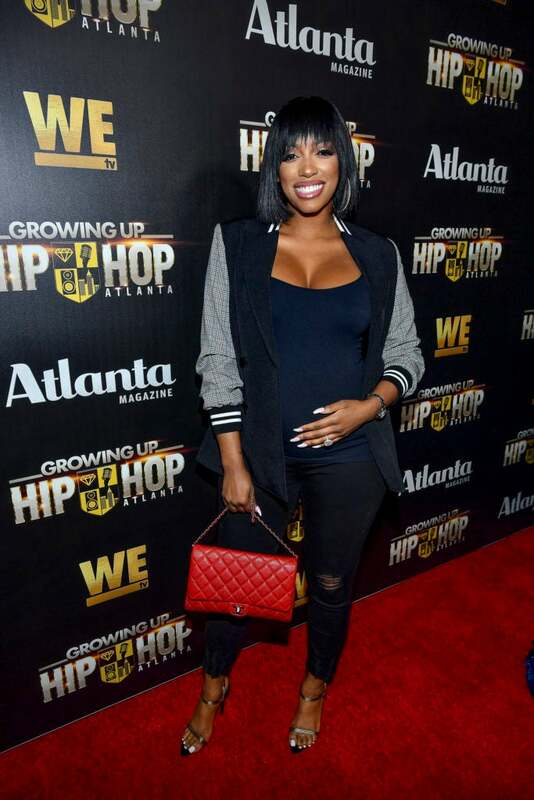 Porsha Williams shows of her baby bump at the WE tv Celebrates The Return Of "Growing Up Hip Hop Atlanta" at Club Tongue in Atlanta, Georgia. Keke Wyatt attends WE tv Celebrates The Return Of "Growing Up Hip Hop Atlanta" at Club Tongue in Atlanta, Georgia. Kenya Moore attends WE tv Celebrates The Return Of "Growing Up Hip Hop Atlanta" at Club Tongue in Atlanta, Georgia. 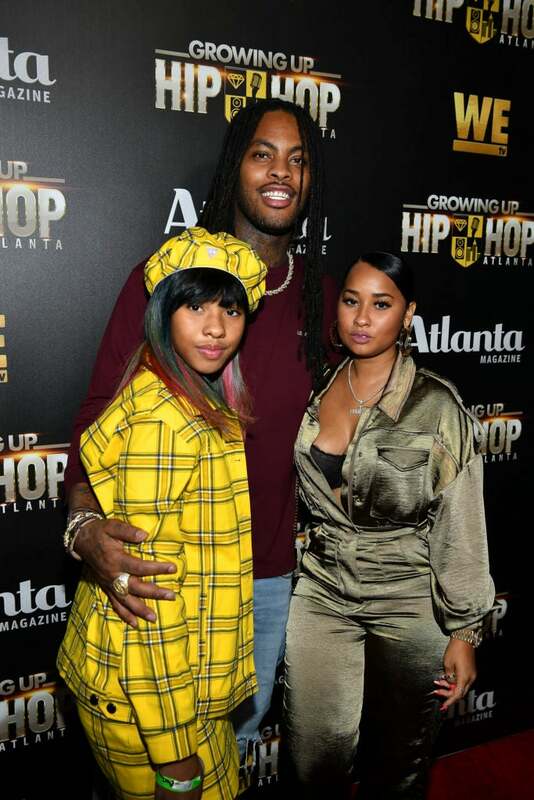 Charlie Rivera, Waka Flocka Flame, and Tammy Rivera attend WE tv Celebrates The Return Of "Growing Up Hip Hop Atlanta" at Club Tongue in Atlanta, Georgia. 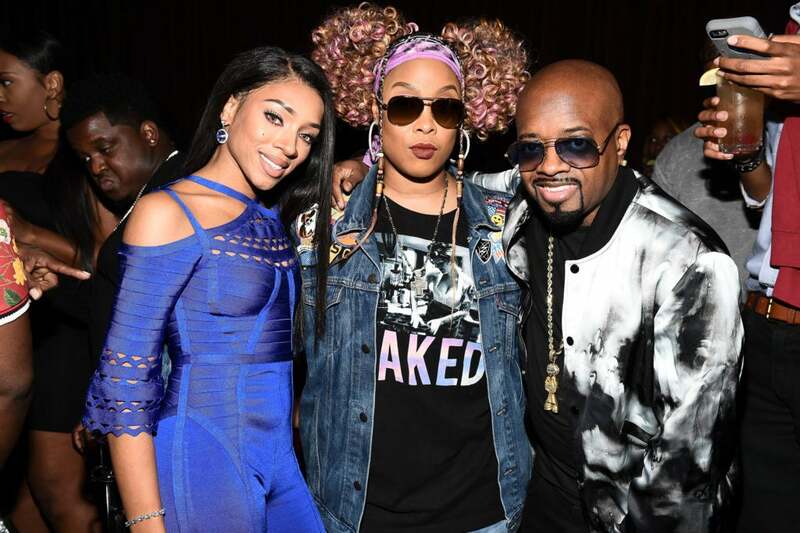 Lil Mama, Da Brat and Jermaine Dupri attend WE tv Celebrates The Return Of "Growing Up Hip Hop Atlanta" at Club Tongue in Atlanta, Georgia. 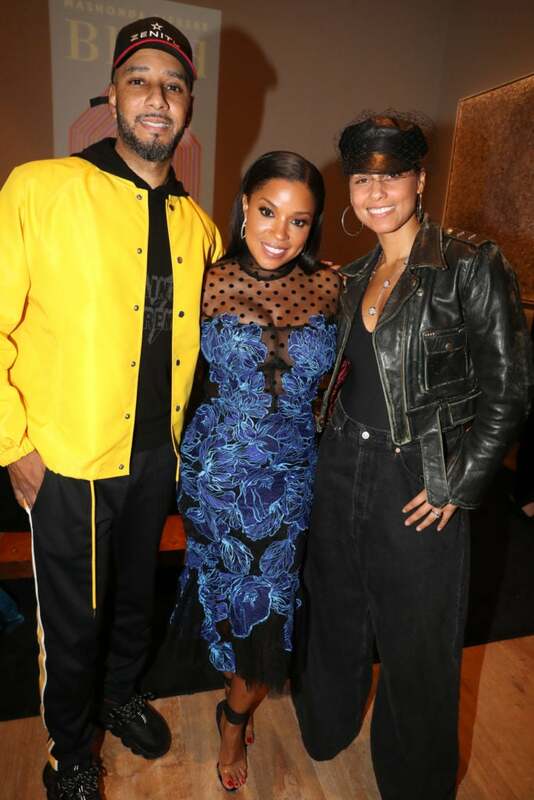 Swizz Beatz, Mashonda Tifrere and Alicia Keys celebrate the release of Mashonda’s book Blend: The Secret to Co-Parenting and Creating a Balanced Family at Urban Zen in New York where they enjoyed specialty Hennessy V.S.O.P Privilège cocktails. Amandla Stenberg and Regina Hall pose together at "The Hate U Give" Atlanta Red Carpet Screening at Regal Atlantic Station in Atlanta, Georgia. Algee Smith attends "The Hate U Give" Atlanta Red Carpet Screening at Regal Atlantic Station in Atlanta, Georgia.